Yes. When you Publish a report from your device, make sure you invite yourself or put in your office e-mail address in addition to your client's. Click the link to the report pick-up page and download the report to your hard drive. 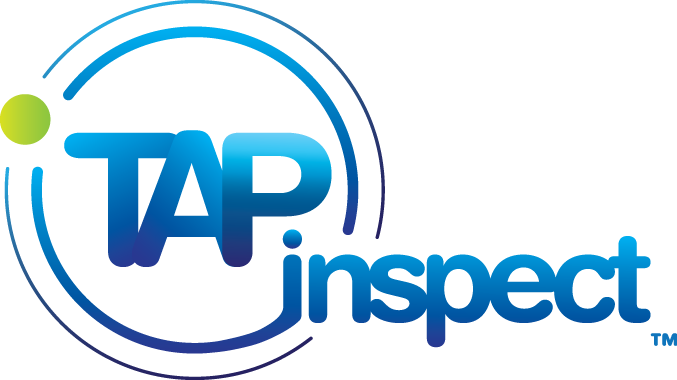 You can also go to your Tapinspect.com web account and download reports there.